True Florida lifestyle awaits! 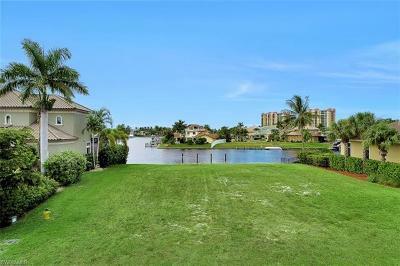 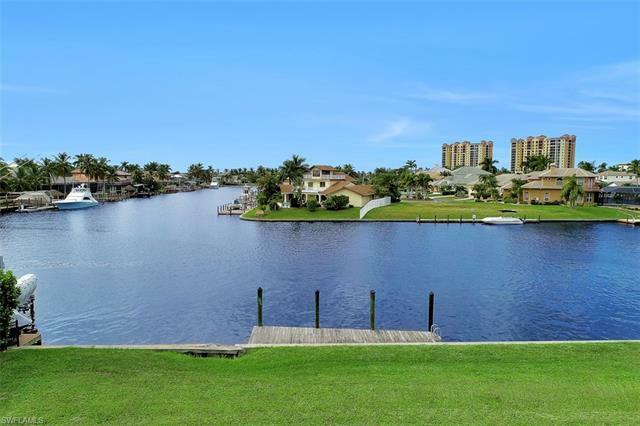 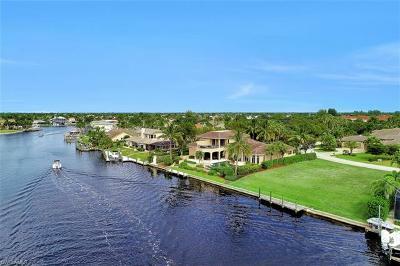 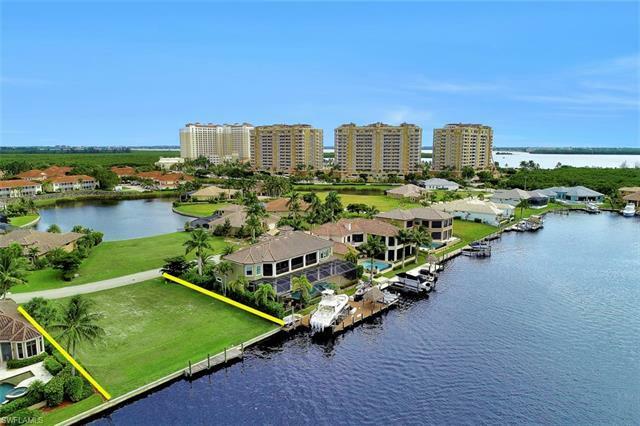 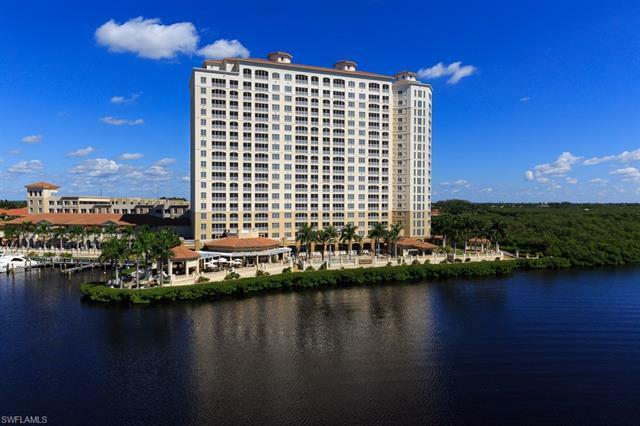 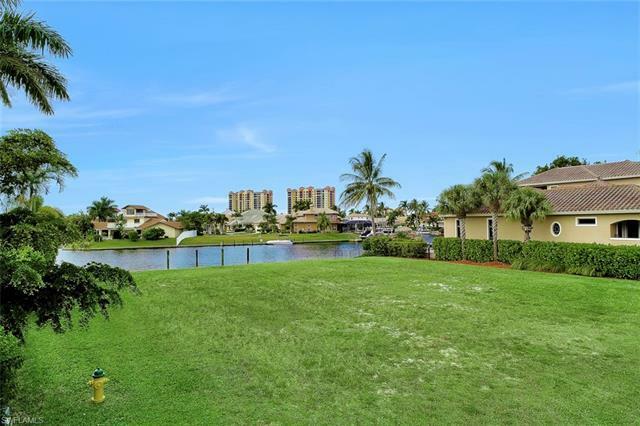 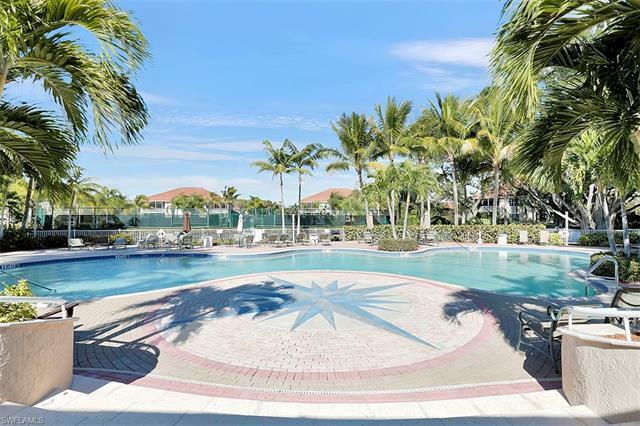 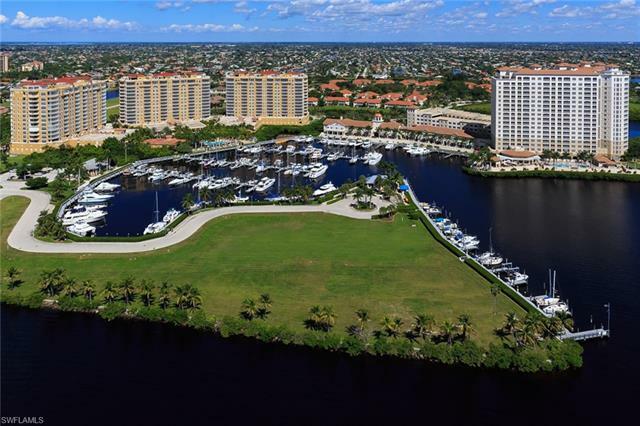 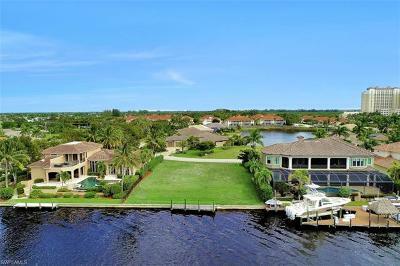 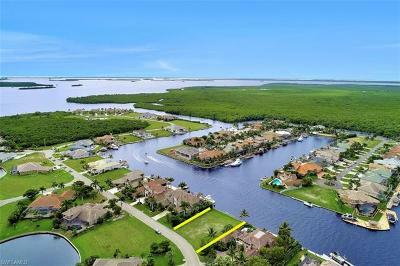 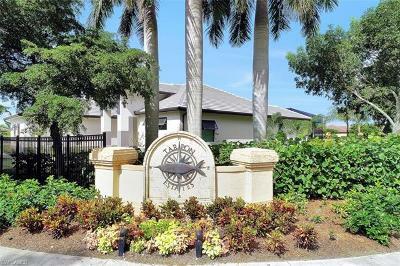 Lovely Tarpon Estates not only offers sunsets and seaside flair but is also walking distance of Restaurants, Marina, Spa and luxurious Westin Resort Hotel. 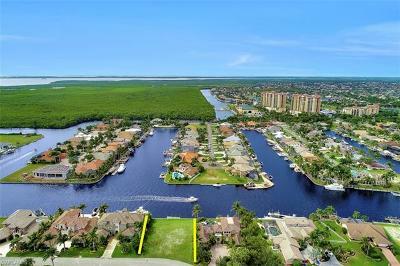 With a private dock capable of accommodating 90ft yacht and no locks or bridges to impede your voyage, itâs smooth sailing to the open waters of the Gulf. 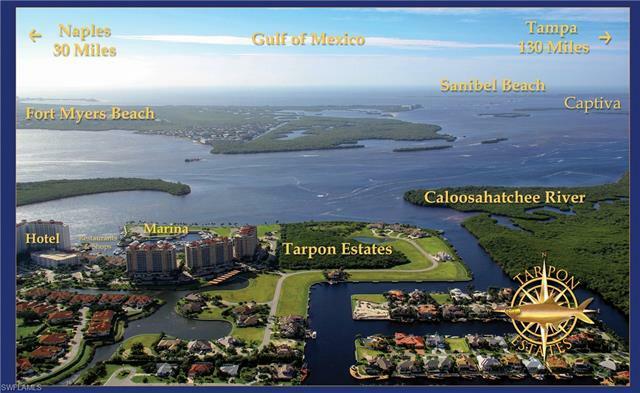 NEW seawall 97 feet. 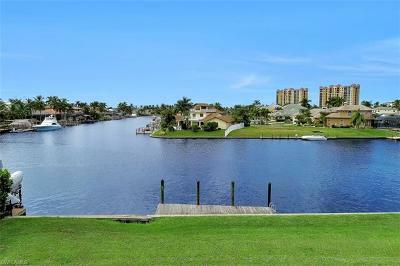 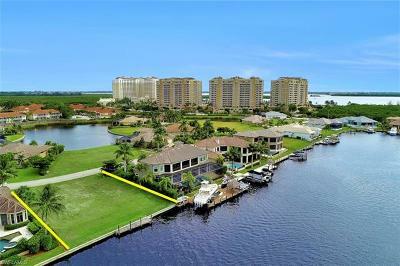 Lot has spectacular water views with Western Exposure and Great Sunsets. Only lot on the market in Tarpon Estates that donât have mangroves in the back blocking your view. 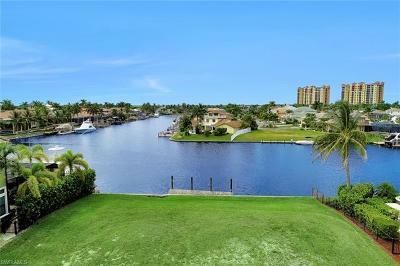 Lot comes with dock. 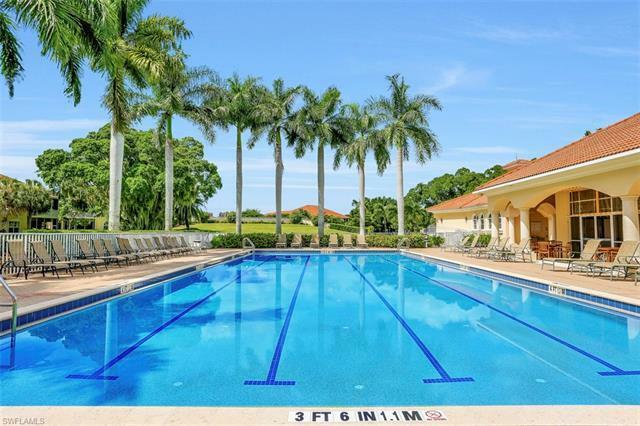 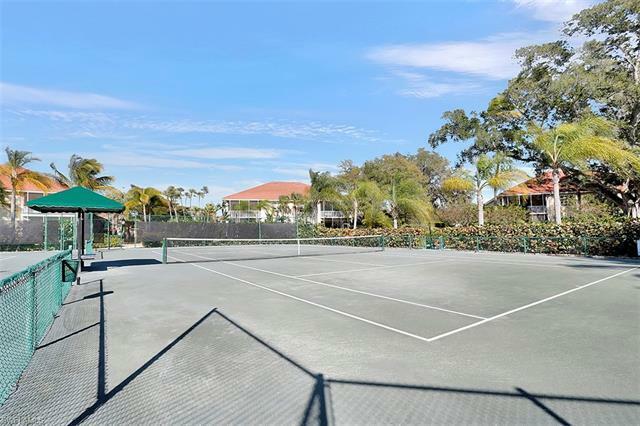 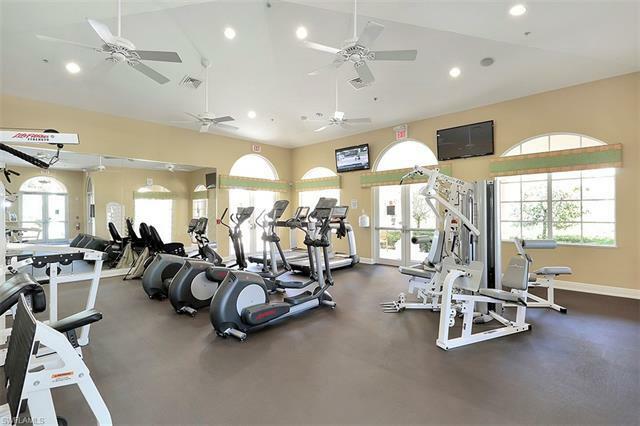 Amenities including a tennis courts, 2 pools w/spa, putting green, bocce court and well equipped fitness center.